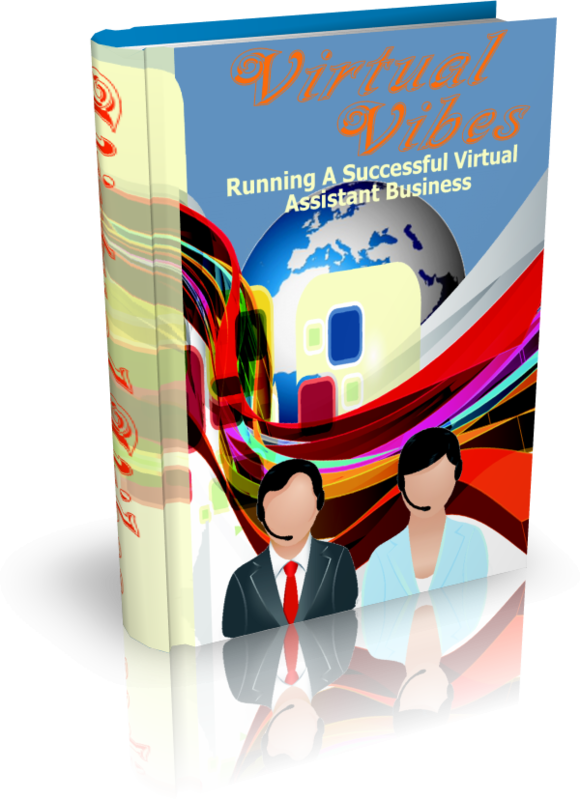 "Get All The Support And Guidance You Need To Run A Successful Virtual Business!" This Book Is One Of The Most Valuable Resources In The World When It Comes To Running A Successful Virtual Assistant Business! Most businesses today, whether big or small are accepting the idea of having virtual assistance, this lessens the workload on the company and is cheaper than having to create a whole department to take on the same tasks. Virtual assistance is fast becoming a popular option for many. First, you are NOT alone! It may seem like it sometimes, but not understanding how to put together and run a successfuk virtual assistant business is far more common than you’d think. In Order To Be ASuccess In The World Of Virtual Assistants... There Are Things You Must Understand! Although not everyone can be a virtual assistant, for those interested in doing this as a revenue earning possibility there are some pointers one should be aware of. Having some computer and communication skills that will help to create a complete package for the virtual assistant is important. Taking the virtual assistant business seriously would include having a designated area to work in and this should ideally be without distractions and disturbances. And the worst part? The more you don't know, the more you'll spin your wheels! "The Costs of NOT Not Having The Right Information Are Just Too High!" ... and that’s not to mention the toll it’s taking on your personal life, like the way lack of success can impact personal life/relationships. So today -- in the next FEW MINUTES, in fact -- we’re going to help you STOP failing, and learn how you can quickly and easily get your virtual assistant business under control... for GOOD! As a person just like you who has struggled with getting and staying successful, I have searched high and low to find the best strategies to fix this problem and I am fully qualified and equipped to help you put an end to the lack of knowledge on how to have a successful virtual assistant business! This powerful tool will provide you with everything you need to know to be a success and achieve your goal of a great business. With this product, and it’s great information on virtual assisting it will walk you, step by step, through the exact process we developed to help people be a success in this area. You see, how much longer must people learn the HARD WAY before investing in themselves and thier business? I cannot even begin to imagine someone who would not take advantage of this - it's just business suicide! Thankfully, you are a sharp person... otherwise you wouldn't be looking for a way to better your success with your business. P.S. Remember: to visit my website for more resource as well weekly articles to get your VA business on the path to success! P.S.S. You will only miss 100% of the shots you don't take. Don't make the same mistake of those who close this page and miss out on a tremendous opportunity!